How is Thanksgiving the week after next? How are we already 13 days into November and this little project of thankfulness? I was just talking today with my friend Laura about how fast the fall has zoomed by. But, I guess, time flies when you’re having fun, right? Lovelorn Poets version two. So much more fun and fancy than the first version I built. This website is near and dear to my heart: it’s the first site I really built. Sure, I had played around with some custom CSS upgrades for my blog back when it was still hosted at wordpress.com, and I’d done some basic html edits here and there, but Laura’s fun little project was my first real web design job. 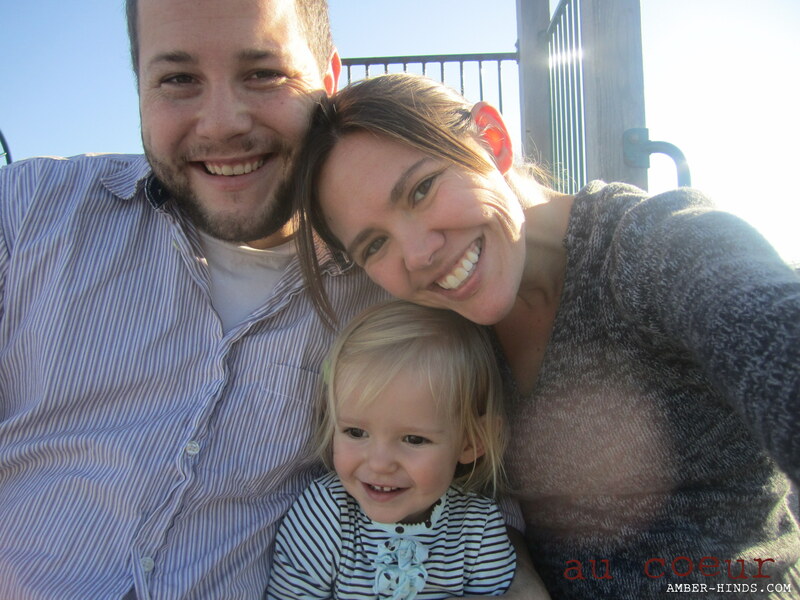 It was awesome that she believed in me enough to hire me to begin with, and she really gave me the kick in the pants to start thinking about turning my nerdy hobby into a possible way to make money from home. 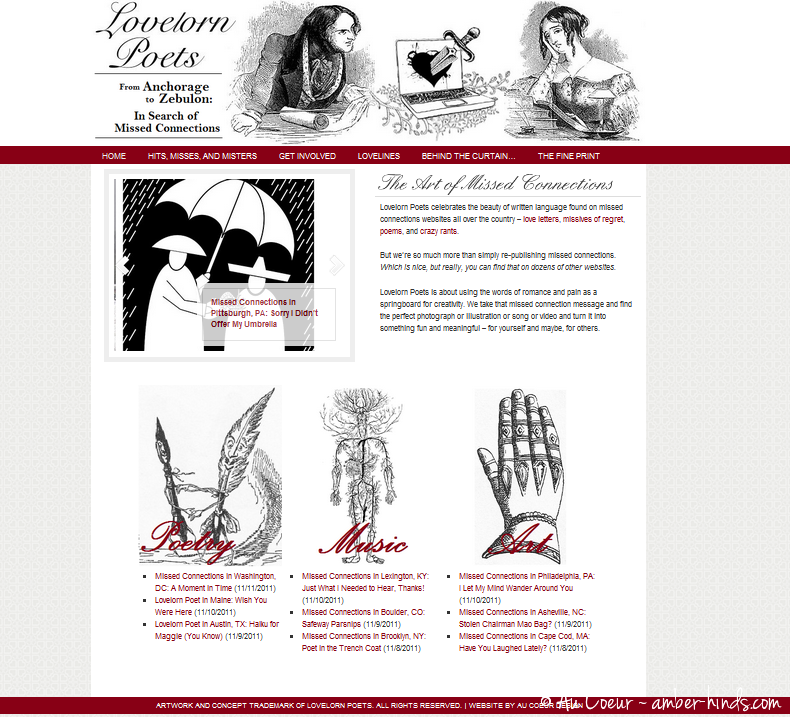 This week, she’s celebrating Lovelorn Poets’ one year anniversary with a shiny new upgrade. Go visit her site and come back and let me know what you think! I can’t show you now, because I’m waiting on final approval before I make it go live, but I also just finished a new site for The Tavern. I’m hoping to have it live by Wednesday and will be sure to share a link. In the meantime, if you’re so inclined, you can check out the “before” of their site at http://www.nantuckettavern.com. There are going to be some very big changes. I’ve also been creative in the non-virtual world. As promised, the birthday gift I made for Miss O: Personalized bean bags. I wasn’t sure what to get her, because I hadn’t been to their house and so I had no idea about what toys she had already. Miss O came to Nora’s birthday, so she already had a little bag that I make. Just as I was debating a few ideas, I was talking to my friend Jess (sweet baby M’s mom) about the rice bag I made for her to use in labor; Jess told me that she had to look all over for it when she was packing her bag for the hospital, because Miss E loves to play with it. That gave me the idea for the bean bags, and of course I couldn’t leave them plain! So I tried my hand at adding felt letters to the top to spell out her name. They came out really cute and they were so much fun to make, I’m definitely going to have to make some for Nora. Besides being proud of myself and enjoying the challenge of the project, the best thing about using my sewing machine and stuff in the house to make gifts is the amount of stress it takes out of gift giving. We don’t have a budget for gifts at all; it’s just not really possible right now, and that is hard for me. It was making me feel worried about being invited to kids’ birthday parties, and I mentioned last year how guilty it made me feel at Christmas time. Obviously, I know that our friends and family understand about our financial situation and that none of them expect any gifts, but it is still hard for me because I very much want to give them gifts. I’m thankful that awful feeling in the pit of my stomach is gone and that I can now happily give gifts that were thought out and made with love, without causing a problem for our budget. 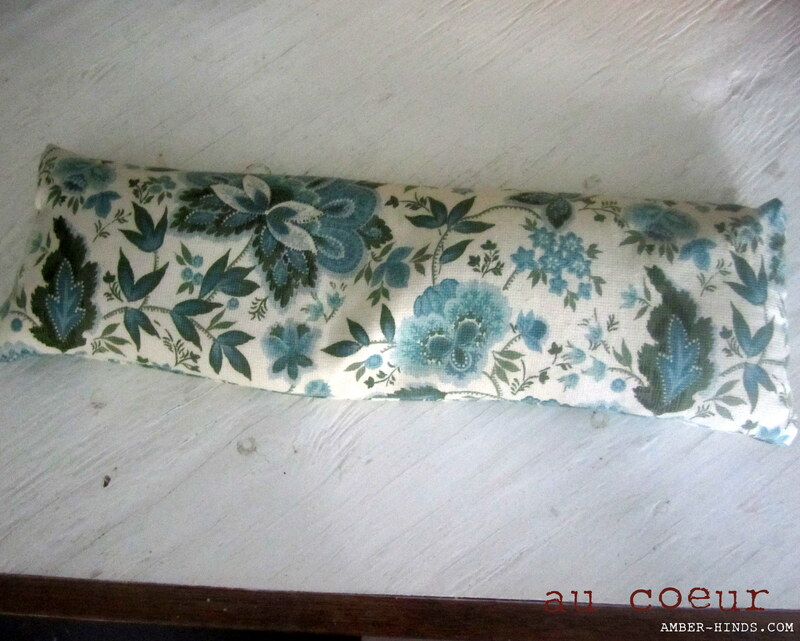 And, of course, it’s also awesome because it gives me an A+ on my Housewife Challenge to use my sewing machine! 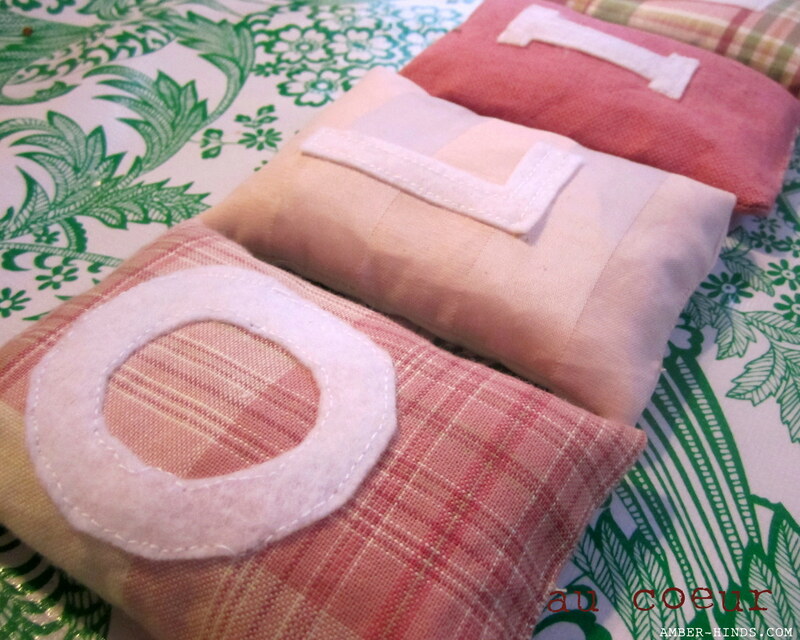 This week, my sewing projects include another rice bag and finishing up a purse, that I’m going to send to my old P.E.O. chapter to be sold in our auction to raise money for our scholarship funds. I’m having fun making up the purse as I go — it’s the first time I’ve sewn a liner into a bag and I’m getting very excited about how it’s turning out. I’ll share pictures when it’s done. 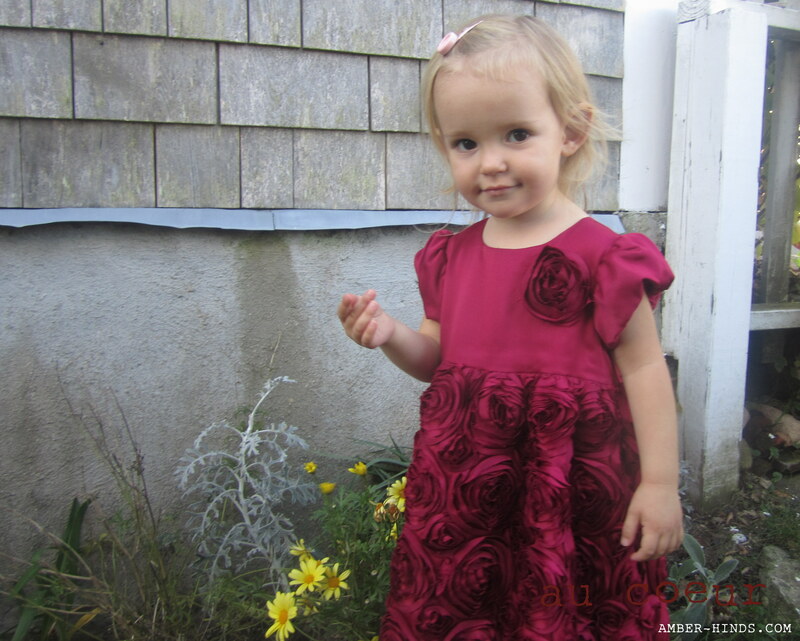 Speaking of gifts and my grandmother, check out this dress she sent for Nora: So cute I’m just dying to find an excuse for her to wear it. Another tea party anyone? The last thing I’m thankful for today is that it’s Sunday, which means tomorrow is the start of our “weekend” with two days of having Dada at home. Not only is it wonderful to have him here, but it’ll also give me time to catch up on everything I haven’t gotten done the past few days. You know, all those other Housewife Challenges I’ve conveniently forgotten to mention in this post.